Little chef will love to pretend cooking play with this realism mini cooking ware that quality is last for years. 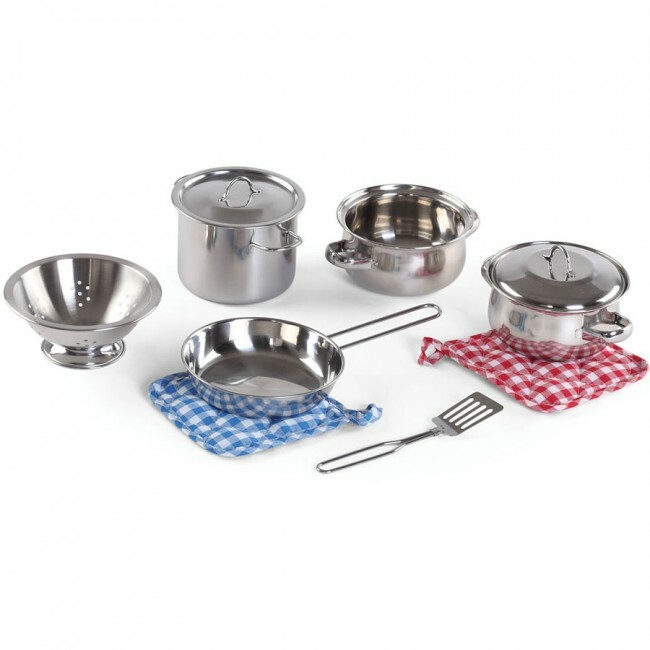 The Cooking Essentials Stainless Steel 10-piece Set by Step2 includes mini cookware that will bring a new level of realism to your child's pretend cooking time. 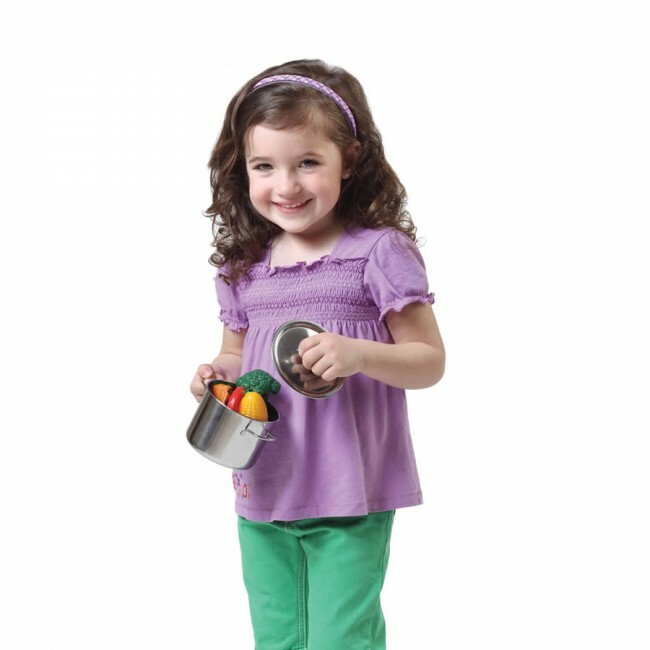 This play set will go great with any play kitchen or playhouse. 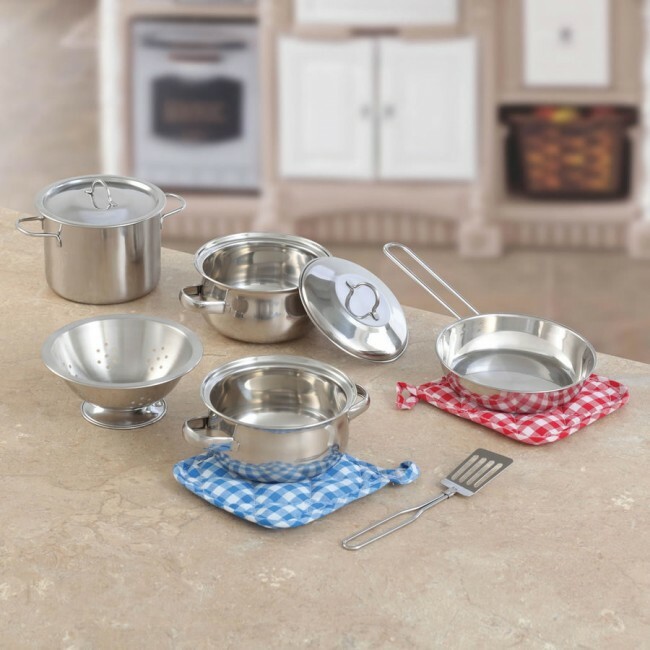 These pots and pans are sized to fit little hands and are crafted with a quality that will last for years!